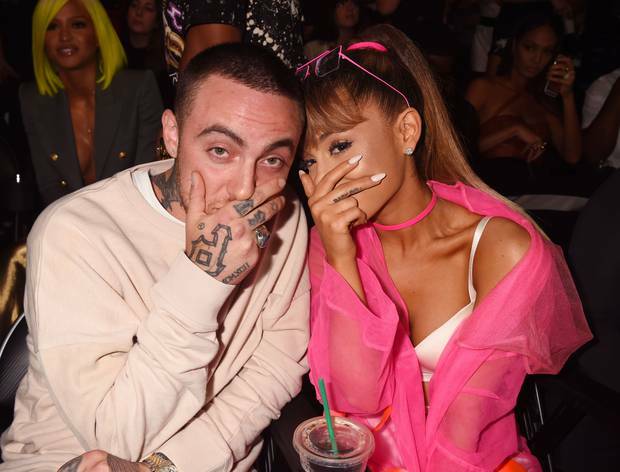 Ariana Grande's ex-boyfriend Mac Miller is reportedly behind bars in a Los Angeles jail after confessing to a DUI and hit and run late Thursday night in the San Fernando Valley. According to TMZ, the 26-year-old rapper (born Malcolm McCormick) was driving two passengers when his 2016 G-Wagon hit and knocked over a power pole, and they all fled the scene according to DailyMail. 'He was the most polite and nice intoxicated person we've ever seen,' a policeman told the site. Mac's only prior brush with the law was spending a night in a New York jail with some friends back in 2011 for possession of marijuana, but the case was later settled. Miller's arrest came a week after TMZ reported he and the four-time Grammy nominee - turning 25 next month - blamed 'busy schedules' for their break-up after a 20-month-long romance. Before they dated, the My Favorite Part star frequently collaborated with the No Tears Left To Cry hitmaker as far back as her first hit single, The Way, in 2011. Meanwhile, Ariana will next compete against Justin Bieber, BTS, Demi Lovato, and Shawn Mendes for the 'Top Social Artist' trophy at the Billboard Music Awards, which airs this Sunday on NBC. 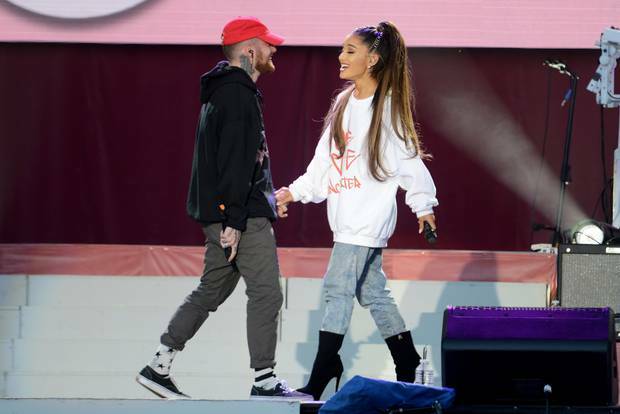 Grande (born Butera) upcoming record Sweetener - dropping this summer - will reportedly feature collaborations with producers Pharrell Williams, Max Martin, and Savan Kotecha. This article originally appeared at dailymail.co.uk and was republished with permission.